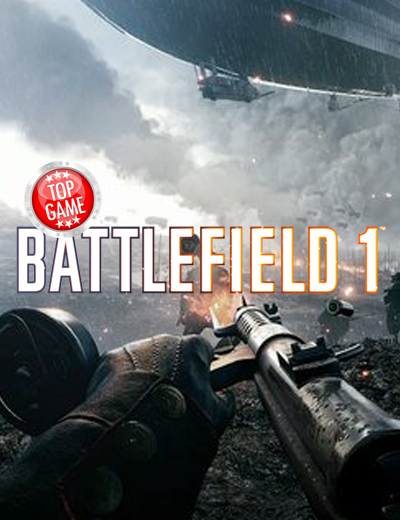 Encontra todos os vendedores de CD KEY para download e jogar a Battlefield 1 ao melhor preço. Salva tempo e dinheiro a comparar todos os vendedores de CD Key. Ativa vossa CD KEY sobre Origin para download o vosso jogo de graça. 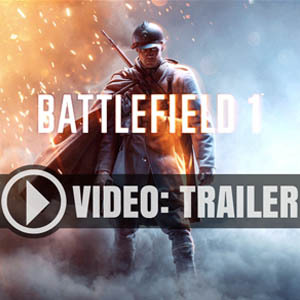 Revolution: Battlefield 1 + Red Baron Package + Lawrence of Arabia Package + Hellfighter Package +14 Top Battlepacks + 14 Unique Plaques + Skins for 3 of the Largest Vehicles + 5 Standard BattlepacksBattlefield 1 Premium Pass. 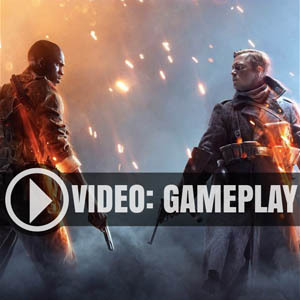 Choose Your Preferred Platform for the Battlefield 1 Beta! There are 56 offers ranging from 9.2€ to 51.49€. EU ORIGIN CD KEY (EUROPEAN ORIGIN CD KEY): Requires an European IP address or you must activate it with a VPN (Virtual Private Network) in order to play Battlefield 1. Might have languages restrictions or language packs. Read the description on the store game page to know if the EU IP is only needed for activation or for playing also (maybe on EU Servers). Most of the stores offer you their help, or show you how to do this with a tutorial to follow. I love to play Bf1. I have bought it recently at a price drop for pc. Great game! 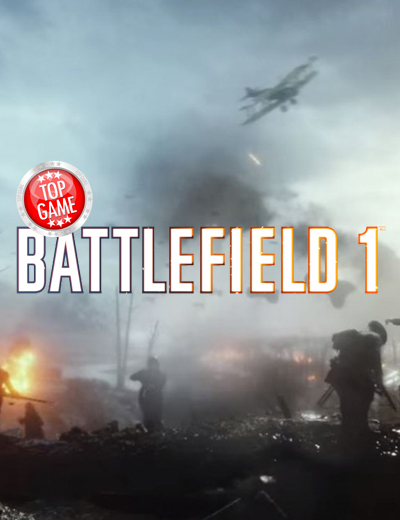 Green Man Gaming is the best store to buy a Battlefield 1 Cd key! Looks like great game, really looking forward to it. Great deals on this site. Game is great best store to get it is Kinguin and rly good choice to buy this game. 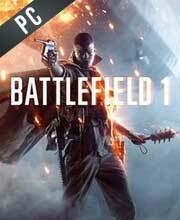 cdkeys.com is the best store to buy a Battlefield 1 Cd key! Great game! Great price! Thanks cdkeypt.pt! On ORIGIN is available at 59,99 EUR. HRK Game Store is the best one to buy this game as they are offering game with pre-order bonuses at very competitive price. HRK Game store is the best one to buy this game because they are offering game with pre-order bonuses at very competitive price.